The Delphis Eco Destaining Powder 10kg is a powerful professional stain remover for use destaining surfaces and crockery. Use Delphis Eco Destaining Powder with confidence on every kitchen surface and your kitchen equipment for great results. This destaining powder is so easy to use, just leave your utensils or kitchen equipment for a few minutes in soak. Delphis Eco destainer is a professional stain remover which efficiently removes stains effectively and it’s also is safe to use on crockery. This destaining powder is also a greener option for cleaning as it’s less harmful to the environment than many other professional destaining powders. From a huge range of eco-friendly cleaning products, Delphis Eco Destaining Powder is available to buy from Pattersons Cleaning Supplies. 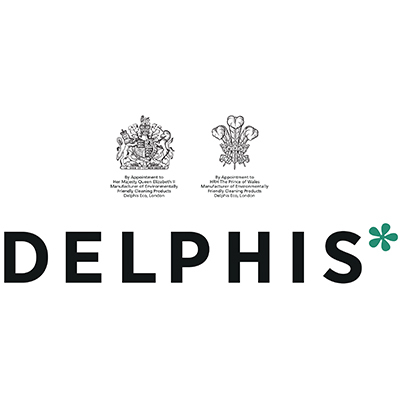 For professional use the Delphis Eco range is hard to beat if you require a green cleaning range of products that give you professional results.  Browse the rest of our environmentally friendly cleaning products here online or contact our team of cleaning product experts to find out more about our Delphis Eco cleaning range. If you have any questions about these The Delphis Eco Destaining Powder, or any of the Delphis Eco products we stock, call the team on 0117 934 1270 or drop us an email at web@pattersons.co.uk.